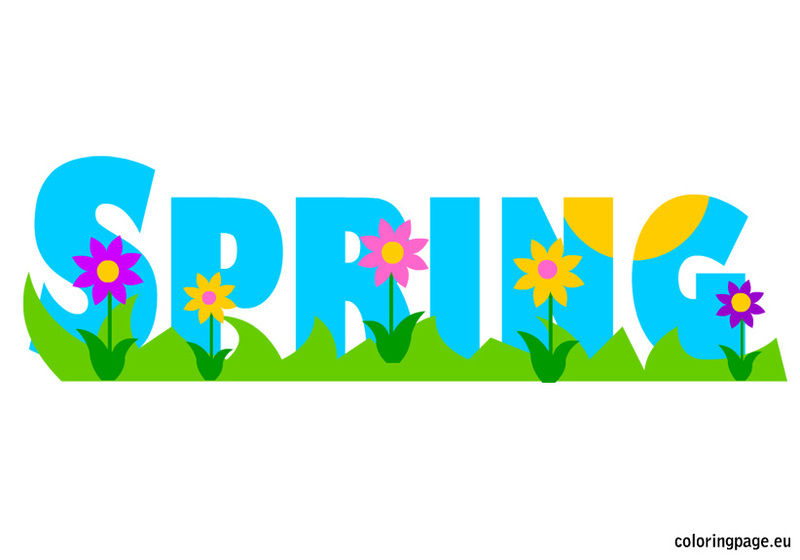 A letter from our Spring Lake Education Foundation (SLED) new President and Executive Board. The Spring Lake School District is proud to announce and present its first Strategic Plan. The ambitious and exciting plan was developed by all stakeholders and approved by the Board of Education on December 19. 2016. It will be the guiding vision for the school district through December 2019. While there will be much more information and resources added, please click here to review a copy of the Strategic Plan and 3-year timeline. Please frequently check back here for the latest information. Thank you. 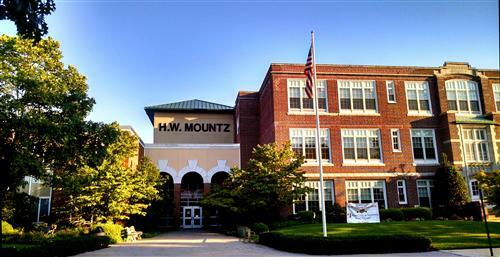 New Jersey School District Performance Reports - Team Mountz is very proud of its school-wide performance and celebrates its Reward School Status and 2015 National Blue Ribbon Award. Please view our performance reports, available on the left side of this main page under the title of "School District Performance Reports," presented to the Spring Lake Board of Edcucation and Community. Chromebook Take Home Policy - Students in grades 3-8 may opt to take home their Chromebooks for use on school work. If interested, please visit the Chromebook Policy Handbook under Quicklinks and return the necessary forms. Click here to follow the Superintendent's Blog for the latest information frequently updated. School Applications: Non-Resident, Employment, etc.